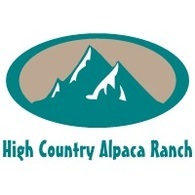 High Country Alpaca Ranch: "Alpaca News"
Home High Country Alpaca Ranch: "Alpaca News"
"Alpaca News" is a central place on the Internet where alpaca enthusiasts can find the latest news articles published about these exquisite creatures. Click on the headlines below to be taken to the complete story. Each link will open in new tab. Open as many as you like. You will not lose this page. Put your story here by sending the info to: "Alpaca News" Editor. 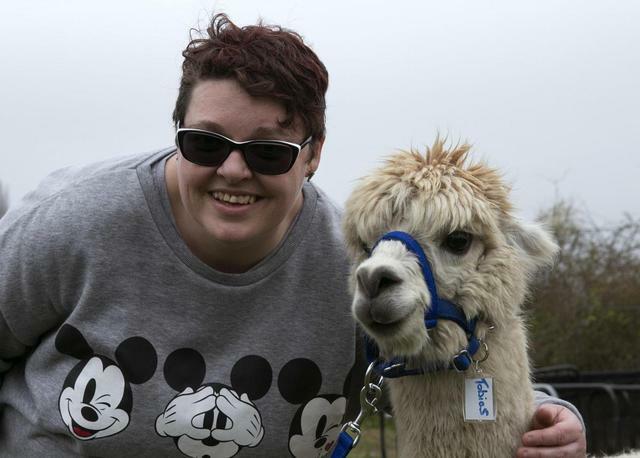 Can you guess where the alpaca will poo for £250? 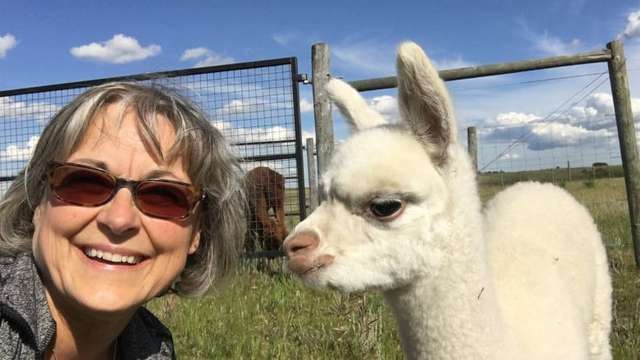 Man leaves executive life behind to raise alpacas in N.S. Is This The Bravest Animal Wrangling Cop In Australia? 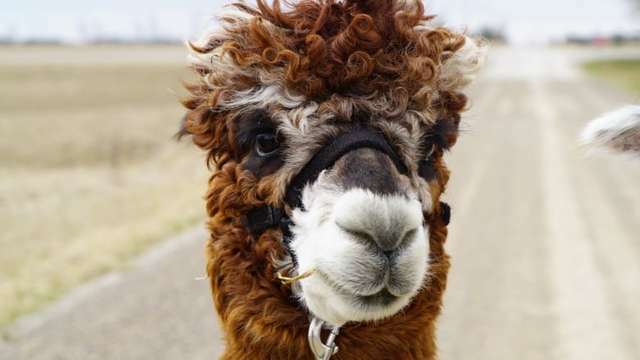 Scientists use human and alpaca antibodies to develop new vaccines to prevent most influenza. 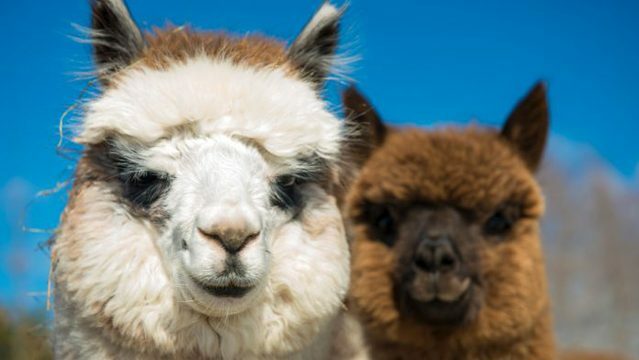 Alpaca vs. Cashmere: Which Luxe Wool Is the Best? 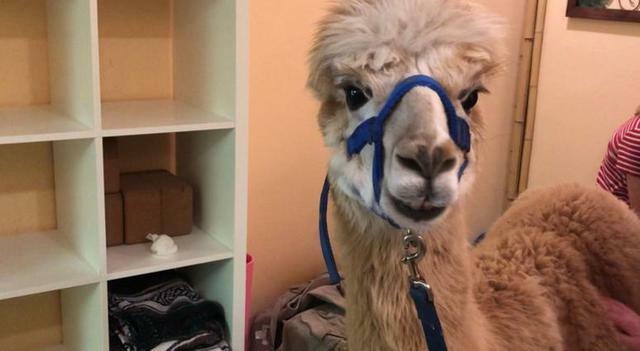 Is Geronimo the death row alpaca the victim of a miscarriage of justice? Wounded Warrior Project Outing? Alpaca My Bag!